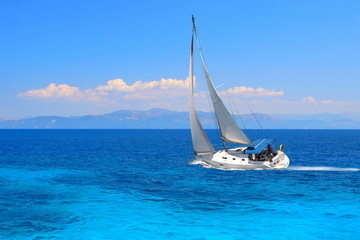 Buying a vessel may be associated with the solution of serious organizational, technical and legal issues: definition of vessel’s characteristics, making calls and queries in search of suitable options, conducting inspections, selection of suitable vessel, the legal examination of the vessel and its owner, ship’s registration. Ship brokers and maritime attorneys of "Inmarine" provide support of transactions on purchase and sale of vessels, providing assistance in qualified selection of purchased vessel based on technical, economic and legal grounds. Cargo selection for the vessel’s operation. Due to legal practice in the field of maritime and river transport, ship brokers of "Inmarine" offer principals purchase of vessels from actually ceased entities, as well as companies in bankruptcy proceedings (sale at public auction). You also may purchase the rights to wreck and ownerless objects.